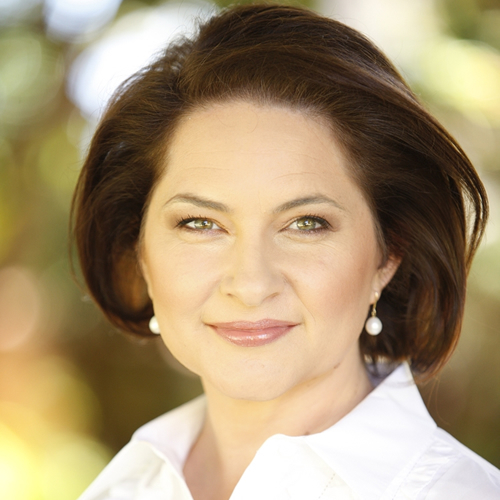 An award winning journalist, accomplished presenter and course facilitator, Andrea is a familiar face to Western Australian audiences. As a TV journalist, Andrea has reported on some of the biggest stories to have made news over the past two decades. As well, Andrea has been a regular visitor to people’s lounge rooms, as back up host of both the top rating Today Tonight and Channel Seven News. Over a period of six years, Andrea was a popular member of the Today Tonight team. Highlights here included a week-long odyssey deep into the jungle of Indonesia, to report on the release of Temara, a Perth Zoo orangutan, being released back into the wild – a world exclusive. As well, Andrea grabbed the opportunity to interview Imelda Marcus after happening upon her in a Manila hotel, while in the Philippines filming a story about foreign workers coming to Australia. These days, Andrea happily juggles her various media commitments, with work presenting, writing and media training private clients. As well, she tutors in Broadcasting at Edith Cowan University. Dept. of Families, Housing, Community Services & Indigenous Affairs. Rebecca Brown. Waste & Recycle Conference Convenor. Patria Jafferies, Former CEO, Celebrate WA.